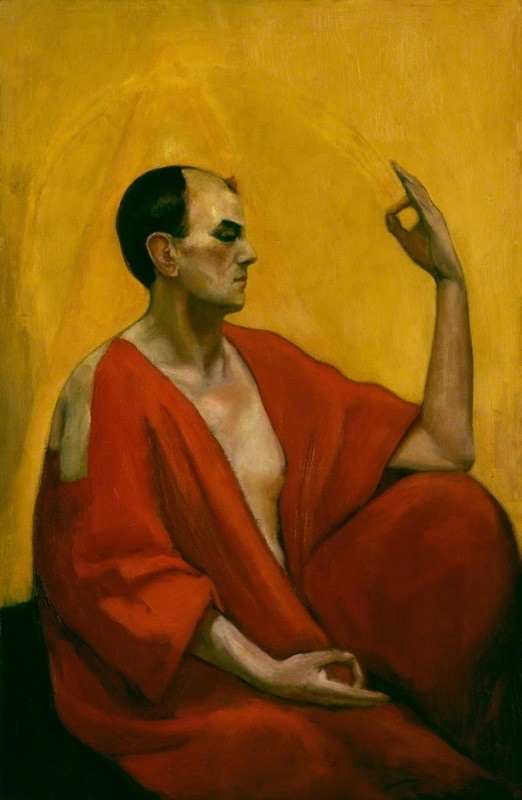 After retreating from London to Paris due to the confrontation at Blythe Road, around control of the Hermetic Order of the Golden Dawn; Aleister Crowley travelled to the Americas. After his initiation into the Second Order of the Hermetic Order of the Golden Dawn by MacGregor Mathers in Paris and before his work on either A∴A∴ or O.T.O., Aleister Crowley developed an order called “The Lamp of the Invisible Light” inspired by the Enochian system while in Mexico. Venus in Oracles. Written in the temple of the L.I.L., No. 9, Central America.